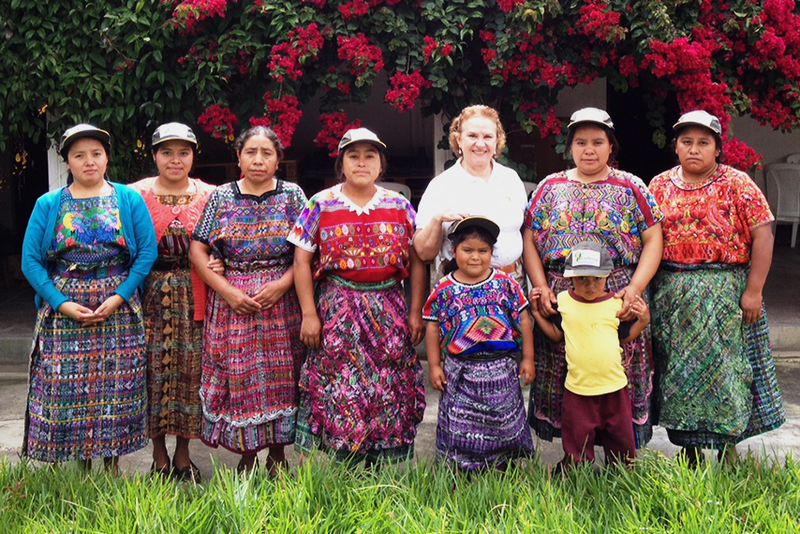 FRUTESA acts as a strong link between our international clients and our Guatemalan growers, and we believe that when one of these sides improves, the other will too. 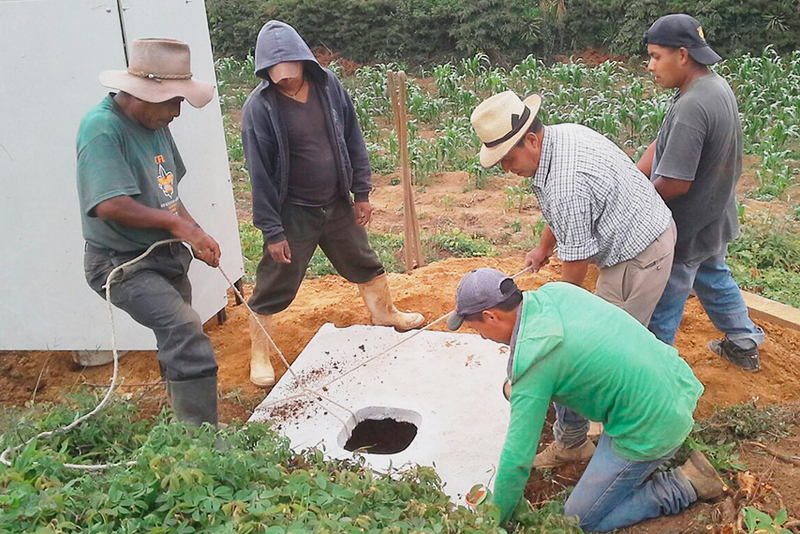 Because of that since its inception, FRUTESA has tried to help its growers as much as possible, accompanying them on the path of success and development so that they can improve their quality of life. We sign contracts with the growers that give them the certainty of having a buyer before they even start planting, and they feel assured that they will also receive a fair price. Since 1983 FRUTESA has never failed to honor a contract or missed a single payment which results in an impeccable reputation. Business ethics and mutual respect stand out in every transaction. 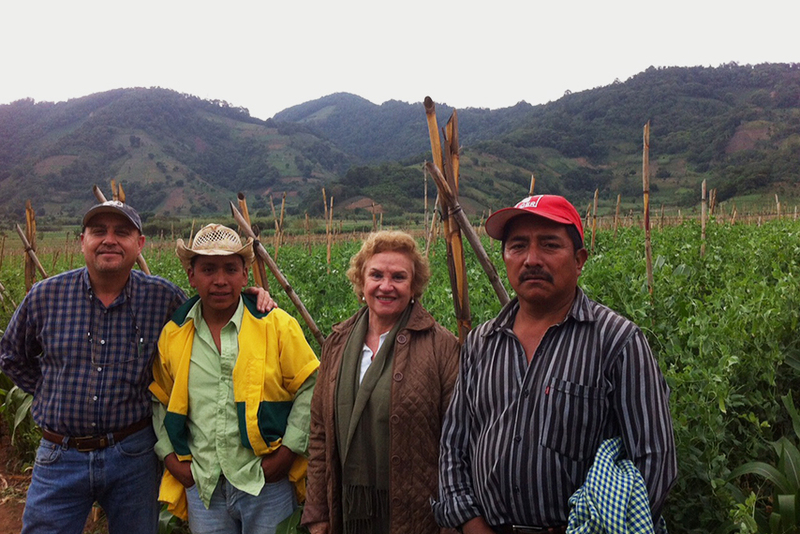 In 2015 we started working on a project with the support of MINECO (Ministerio de Economía de Guatemala), to implement GMPs in groups of growers in order to comply with the Global Gap norm. 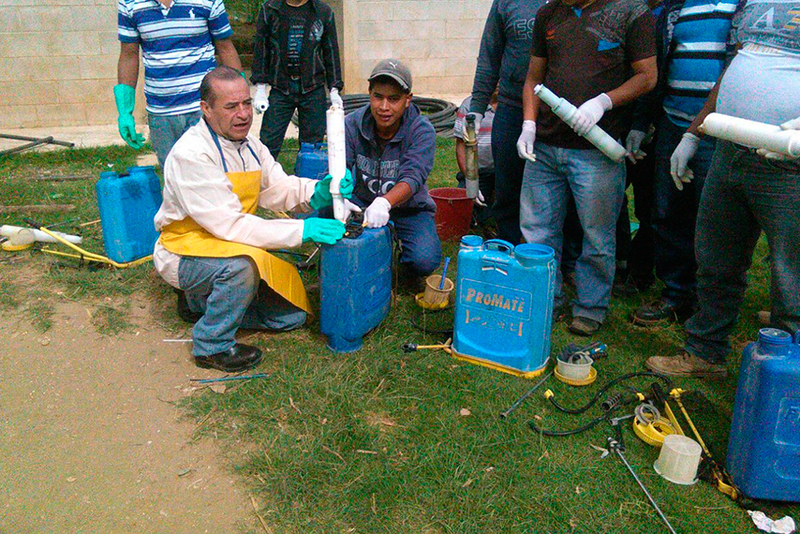 The project includes training for the producers and the installation of latrines and storage rooms. In 2010 FRUTESA and Bayer CropScience signed an agreement to optimize the use of crop protection products through the continuous training and the development of mutual cooperation. 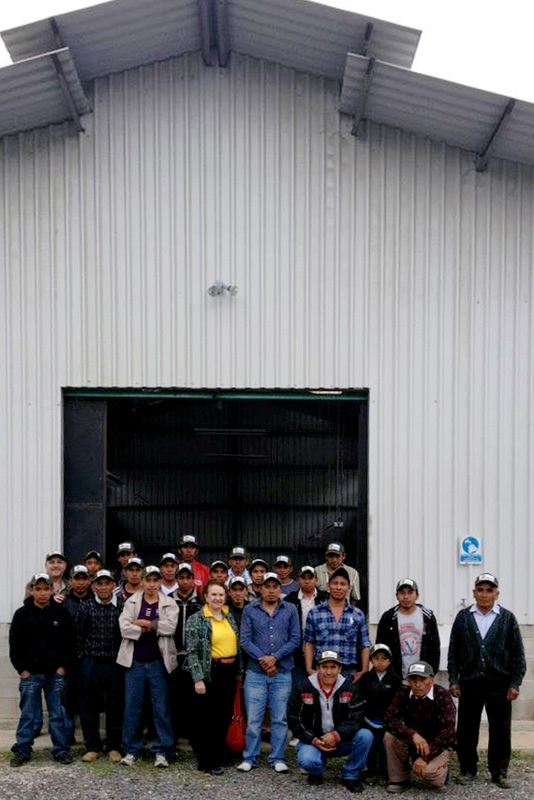 This agreement allows farmers who have contracts with Frutesa, to have access to relevant, regulatory information for exporting agricultural products, receive the recommendations of the right products in the correct dosages and the application method, to control the problems in the fields without exceeding the MRLs. 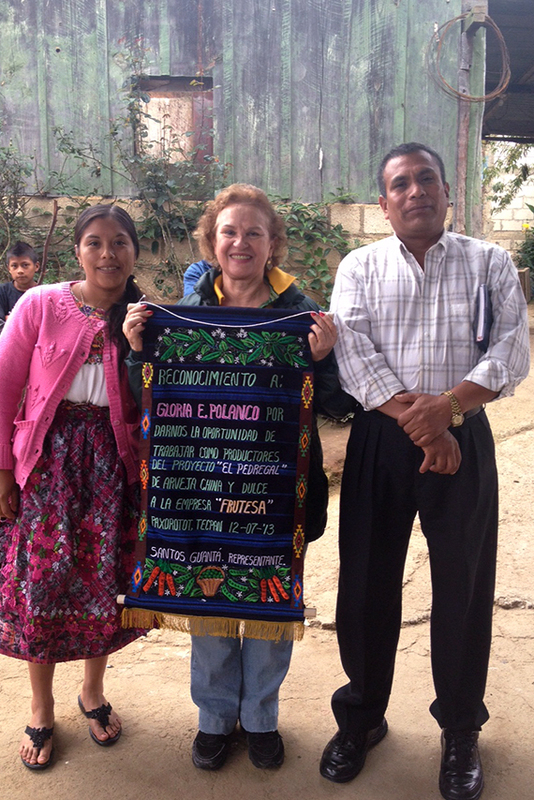 FRUTESA is always on the look for projects or programs that aim to improve the life quelity and market access of small farmers. 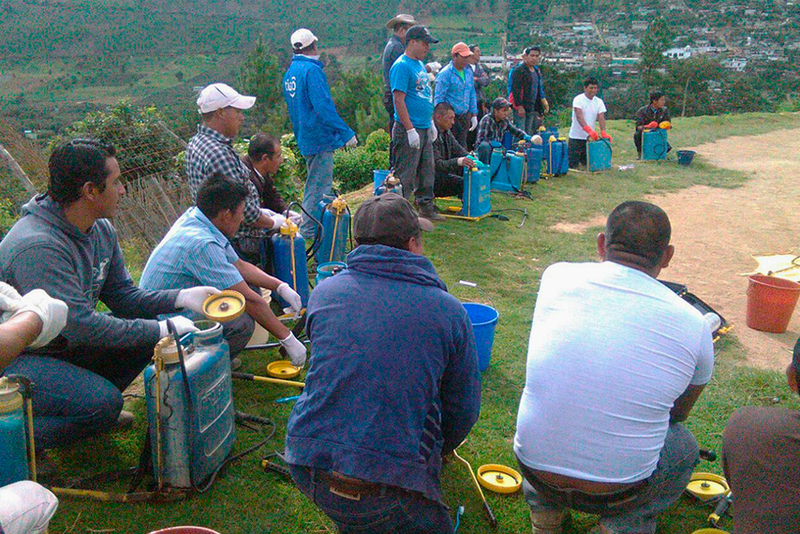 As part of this, we link our growers with aid organizations, to help them have access to development programs and improve their productivity and working conditions. 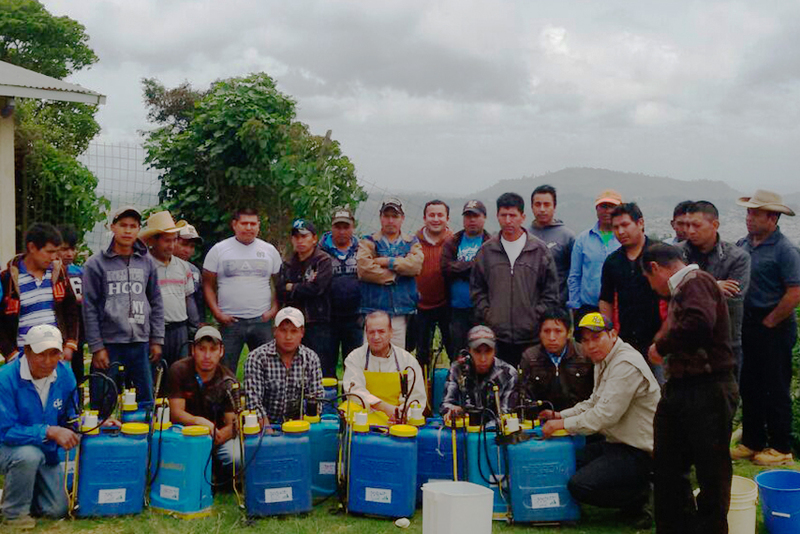 As a result, some of our groups of growers have recieved modern facilities, agricultural equipment and training. 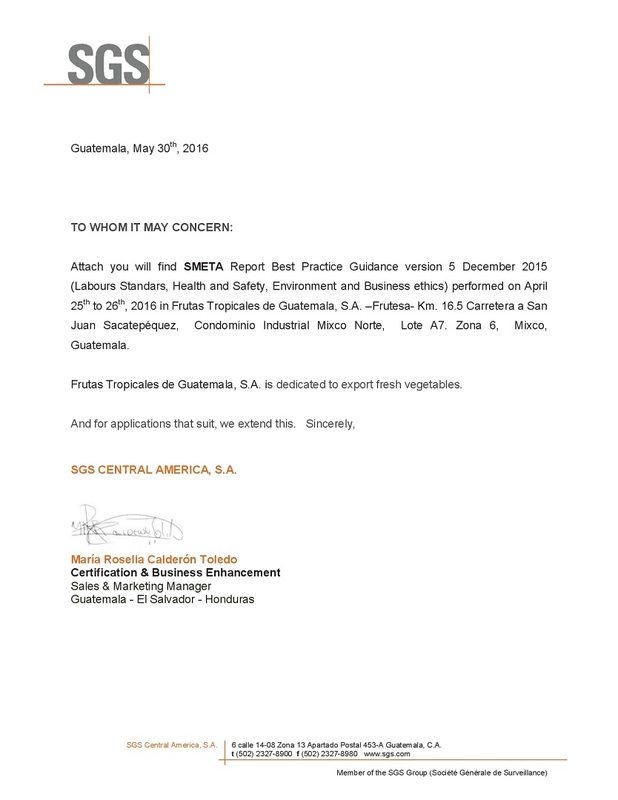 On April 25th and 26th 2016 the certification company SGS performed the first SMETA second-hand audit at our facilities based on the SMETA Best Practice Guidance Version 5 December 2015. This audit evaluated our compliance with the local law and the ETI Base Code in 4 pillars: Labour Standards, Health and Safety, Environment and Business Ethics.